To give examples of other possible projects, this page lists a selection of current and completed Master's projects. For topics and possibilities for new projects see the page about available projects. 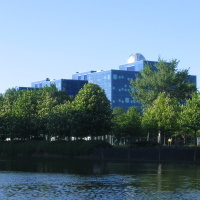 Optimalisation of Sensor Usage in Net-Centric Operations (Mai Ho, at Thales Hengelo).